As reported by Rolling Stone, Lil Kim has announced that she’s ready to drop her first new album since The Naked Truth came out in 2005. The rapper has released a handful of mixtapes in the years since, most recently back in 2016, but this will be her first proper album in 14 years. 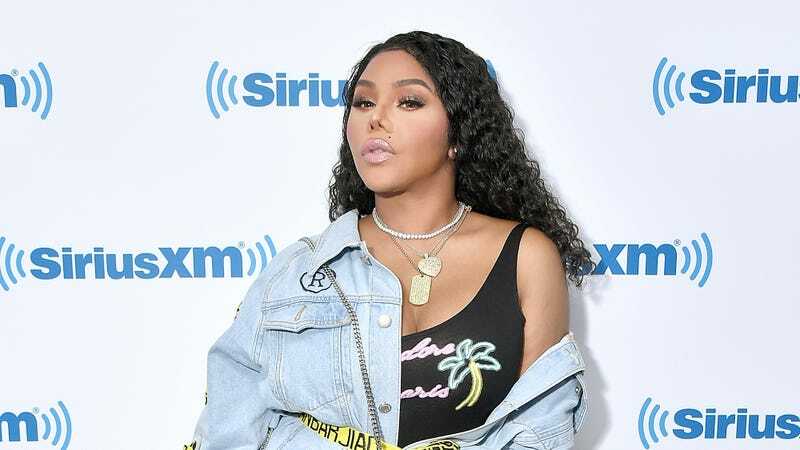 Lil Kim announced on Twitter that the album, titled 9, will be released on May 17, and the video for the first single will be released on Friday. Speaking of that first single, it’s called “Go Awff” and you can hear an audio version below (with some animated cash falling in the background, but not enough animated cash to actually make it a music video apparently). Rolling Stone notes that the full track list for 9 hasn’t been released yet, so at this point we don’t know anything about potential collaborators or guest appearances yet.